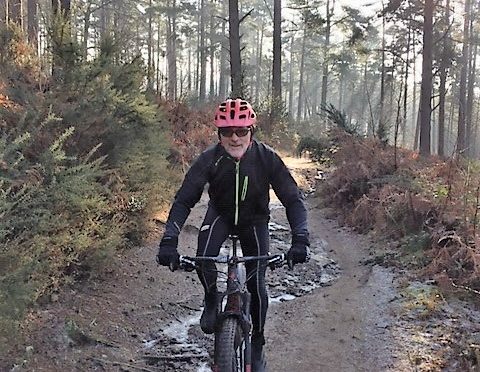 Here are the results from the final event of 2018’s MTB-O series, held on Sunday 18th November 2018 from Holmbury St Mary. We had 37 individuals and pairs taking part. Mark Humphrey won the event, visiting most controls and judging it well to come in with 90 seconds spare against the two hour time limit. Sid Hardy was second and Tom Davies third. The leading solo woman was Catherine Osborn, who judged it even more finely coming in with less than 30 seconds before the limit. Thanks to the organiser Julian Hemsted.